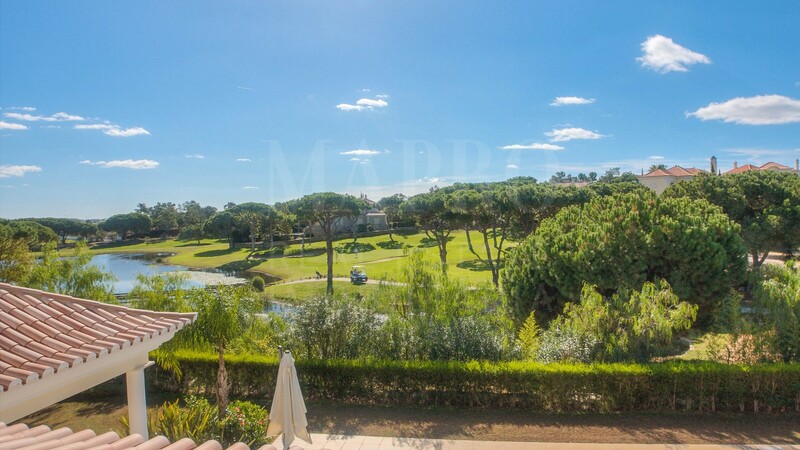 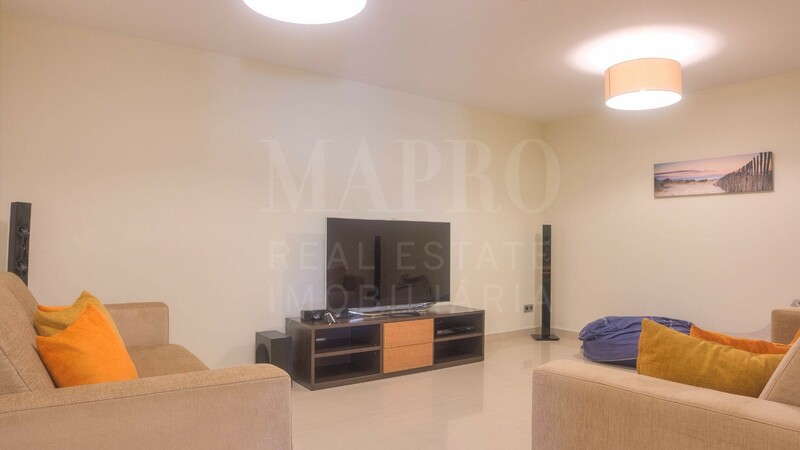 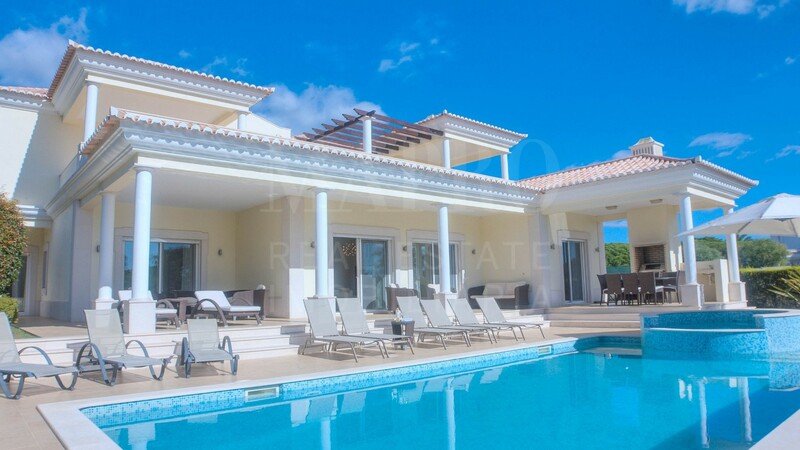 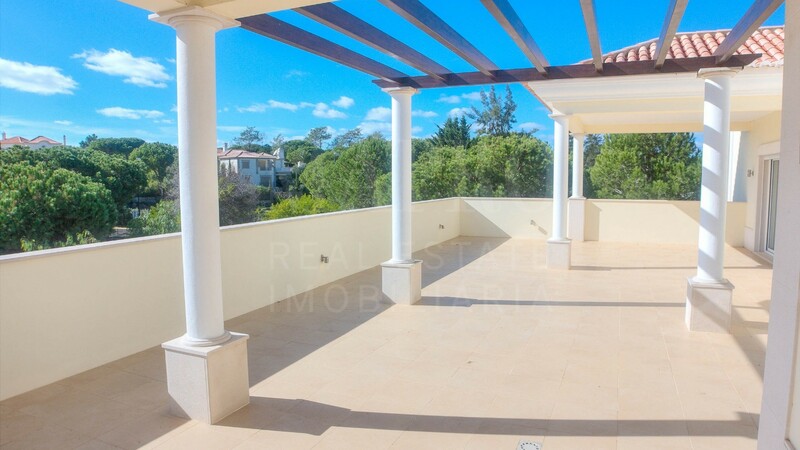 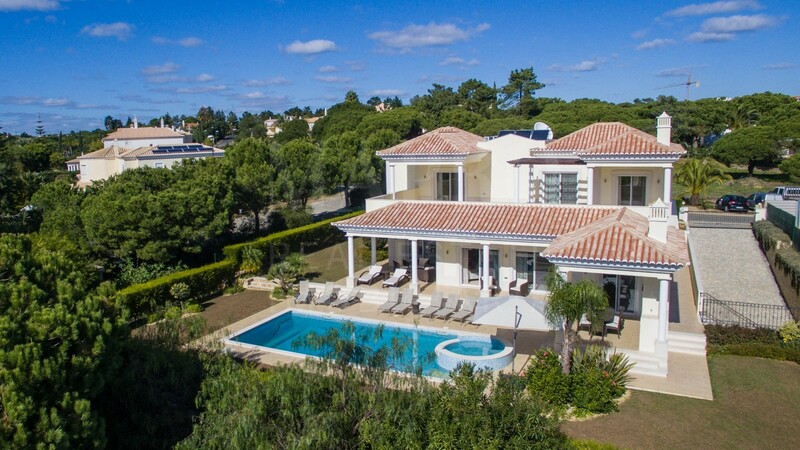 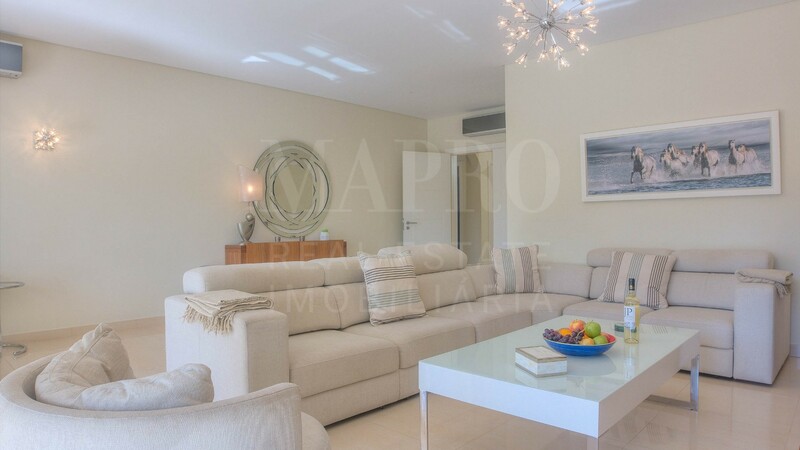 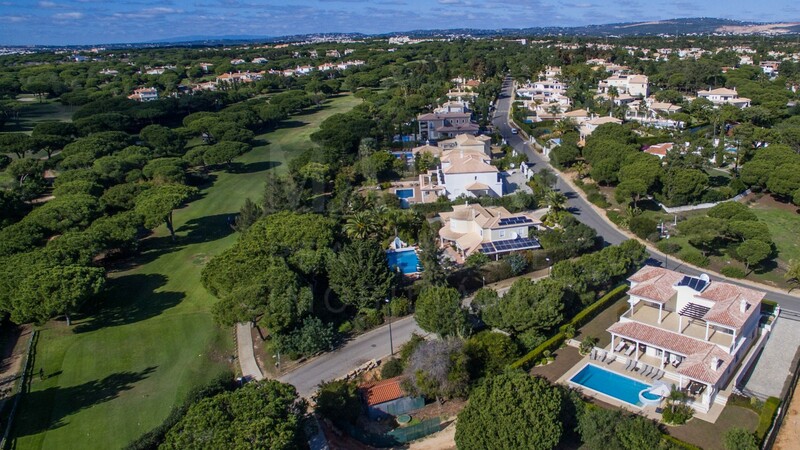 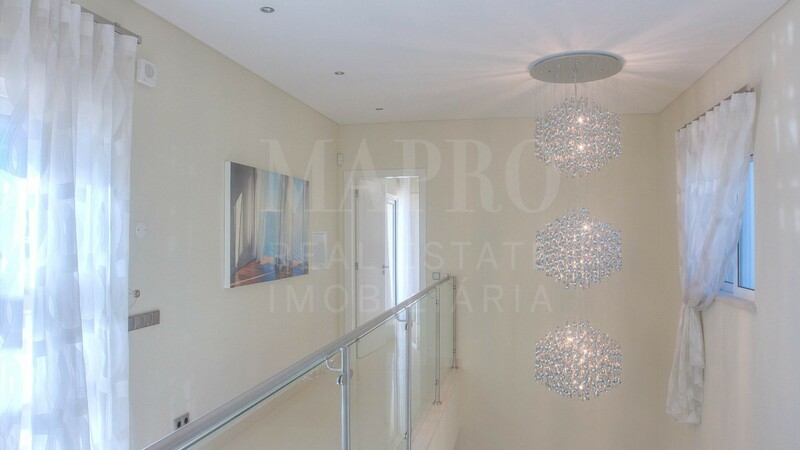 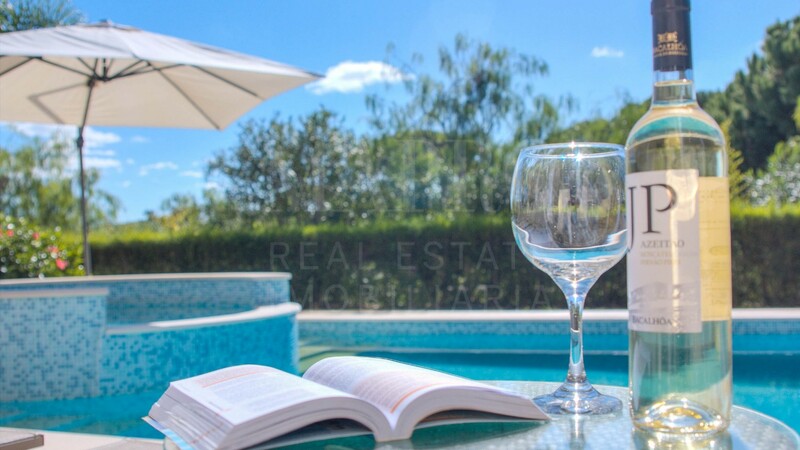 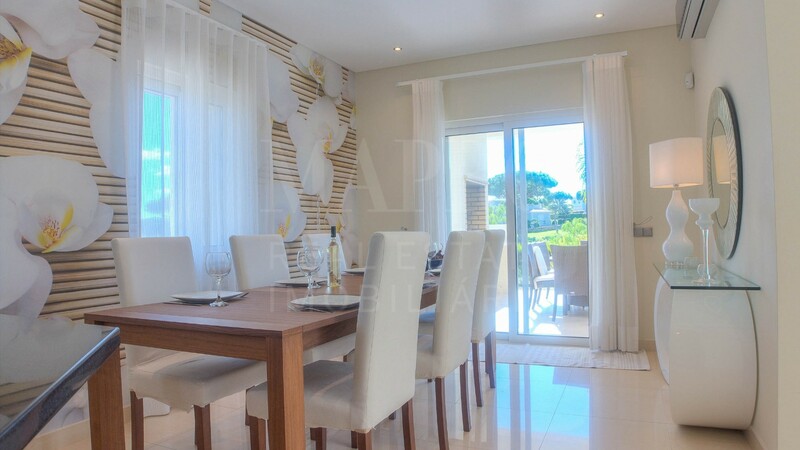 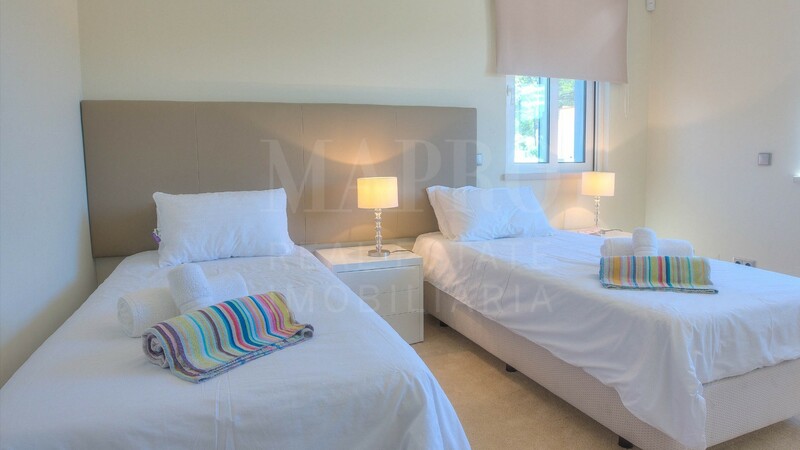 A luxurious spacious 6 bedroom newly built villa, with heated pool, games room, cinema room and stunning views across the Vila Sol golf course and lake with swans. 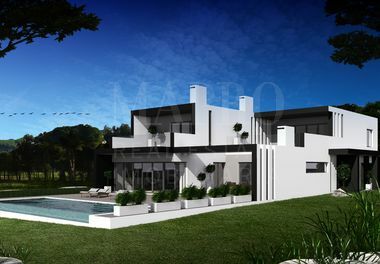 It comprises, 6 bedrooms, 2 double bedrooms on the upper level with en-suite bathrooms, large private terrace with stunning views over the Vila Sol golf course and lake, 3 bedrooms on the ground level, 2 double bedrooms with en-suite bathrooms with glass sliding doors to the terrace, pool and garden area and 1 twin bedroom in the lower level adjacent to the cinema, games room and bathroom with shower. 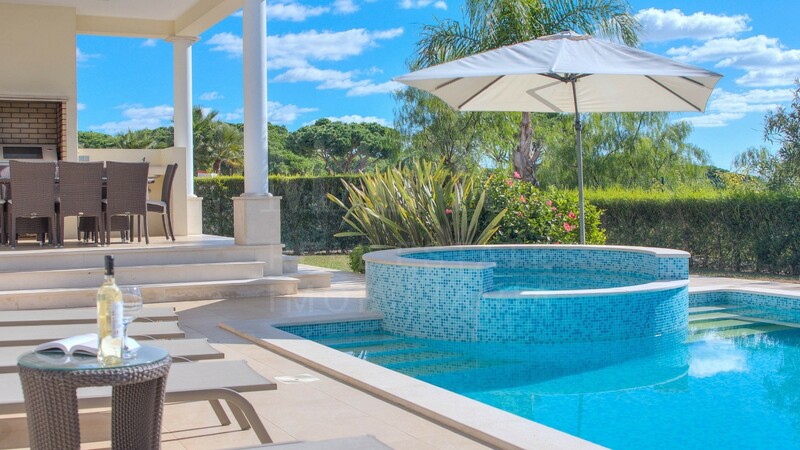 This area has a separate access to pool and garden. 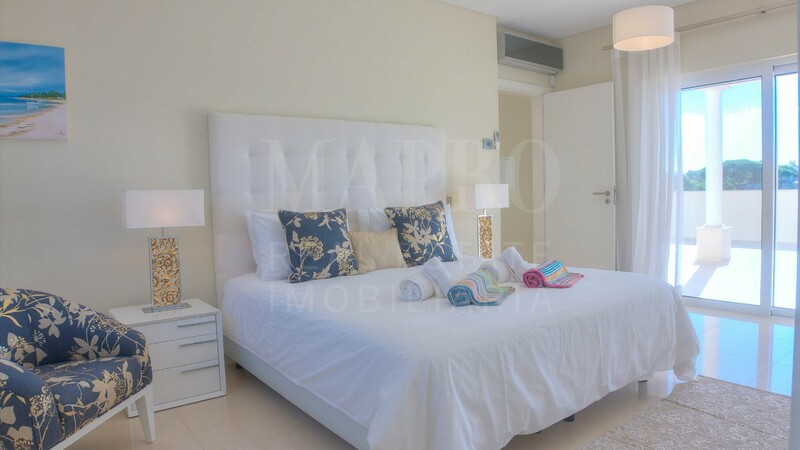 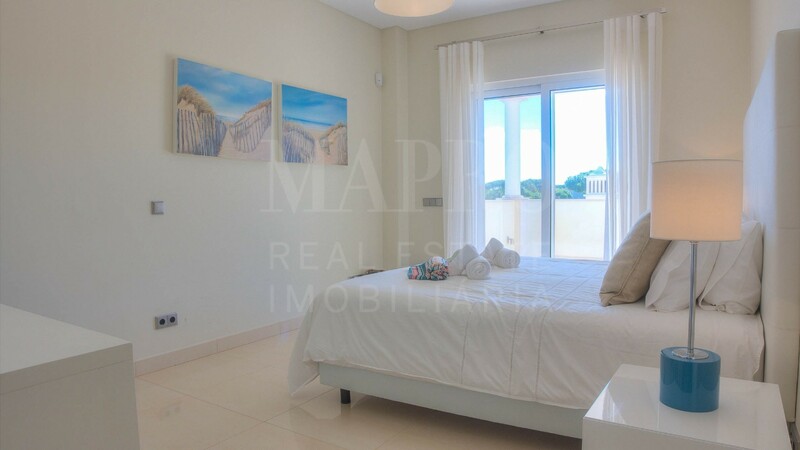 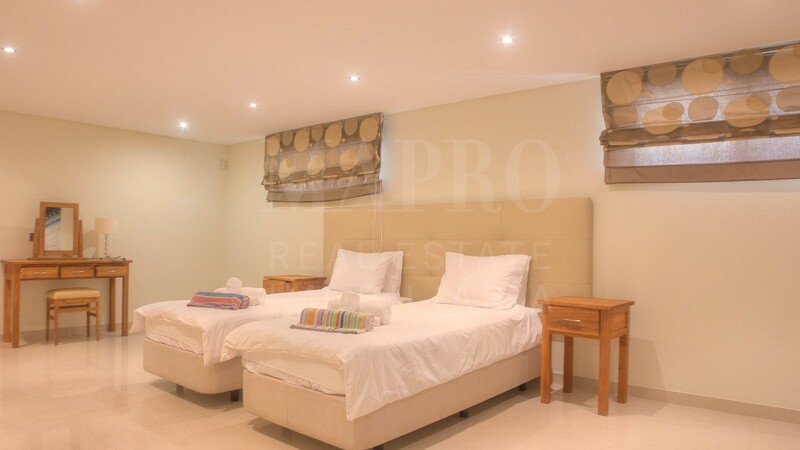 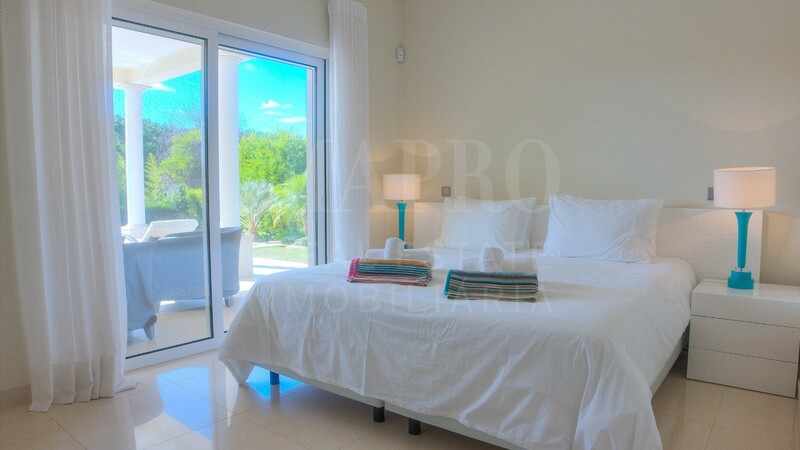 The villa is ideally located within an easy 10 min walk of the local resort restaurant. 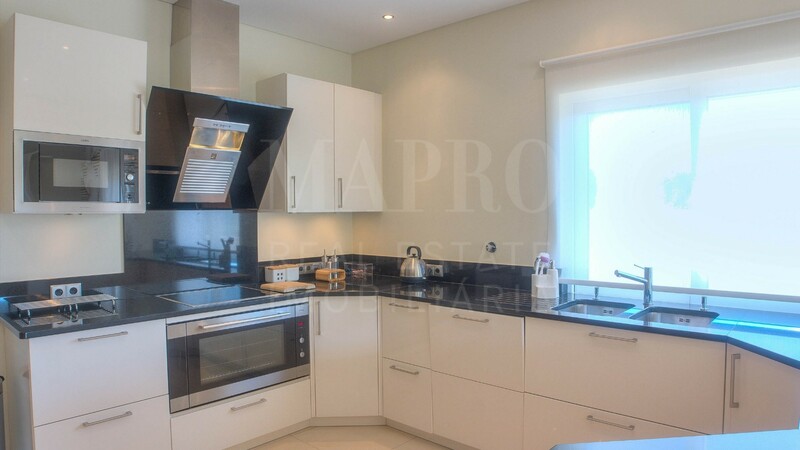 Coffee and sandwich shop within 8 min walk. 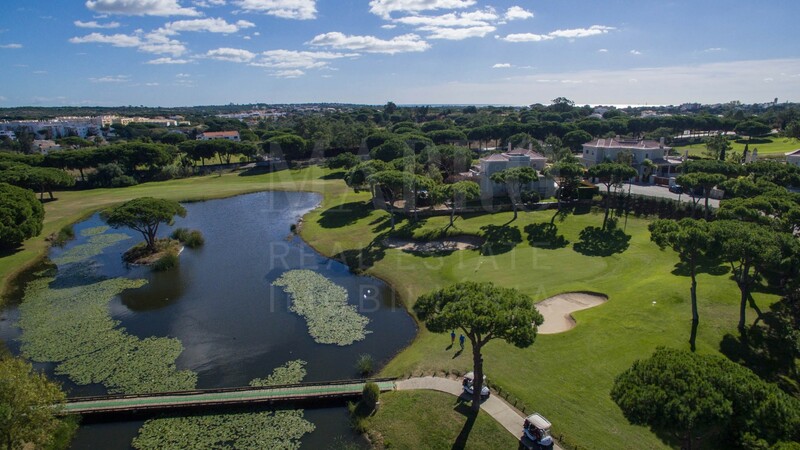 Vila Sol Golf Club house and course offers a restaurant and sports bar and Vila Sol Hotel provides facilities such as a gym, spa and tennis courts within 15 min walk.